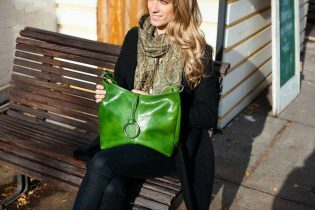 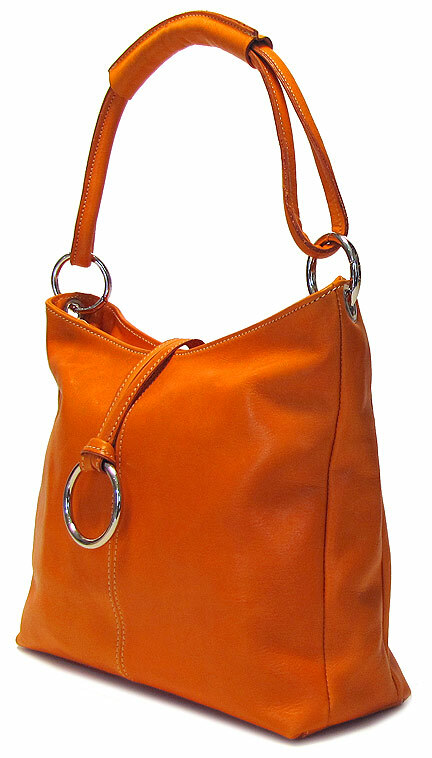 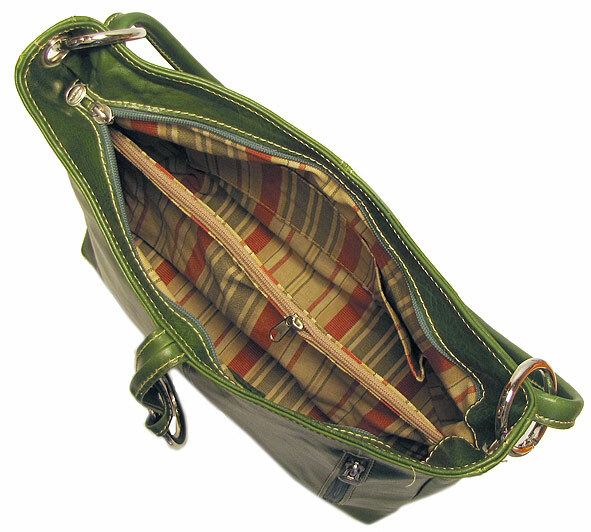 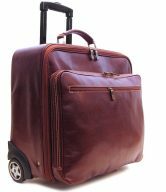 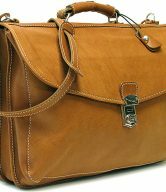 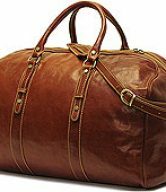 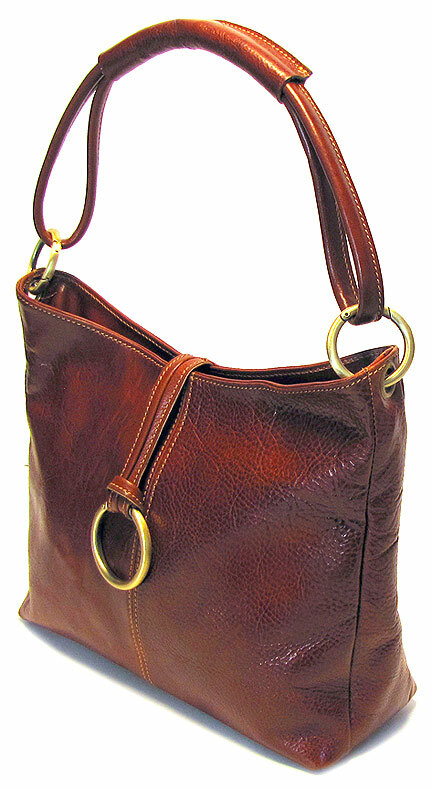 Tavoli Tote comes in 6 colors – Vecchio Brown, Tuscan Red, Olive Brown, Orange, Apple Green, and Black. 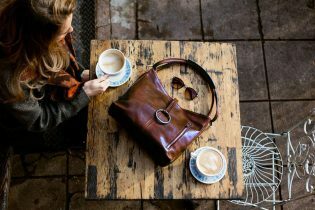 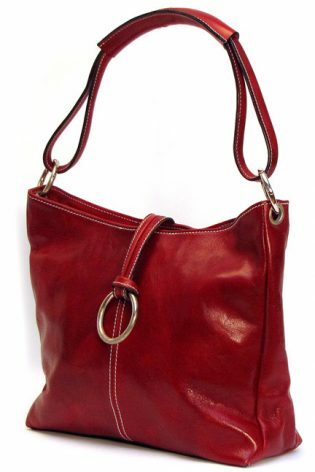 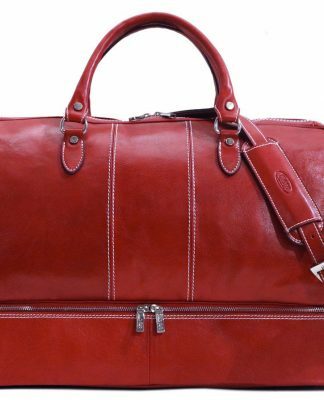 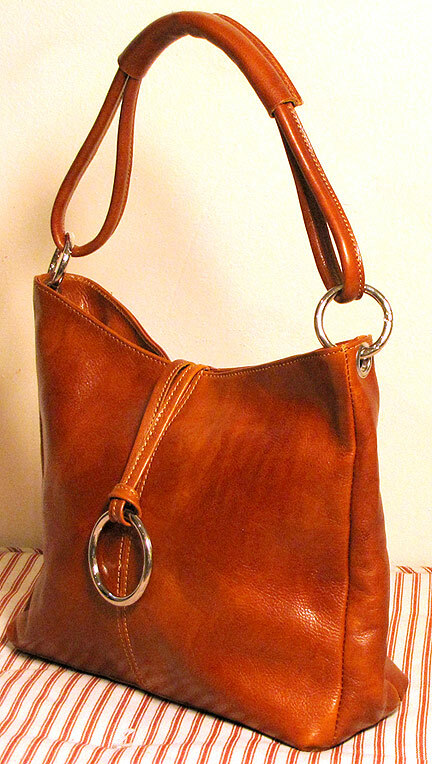 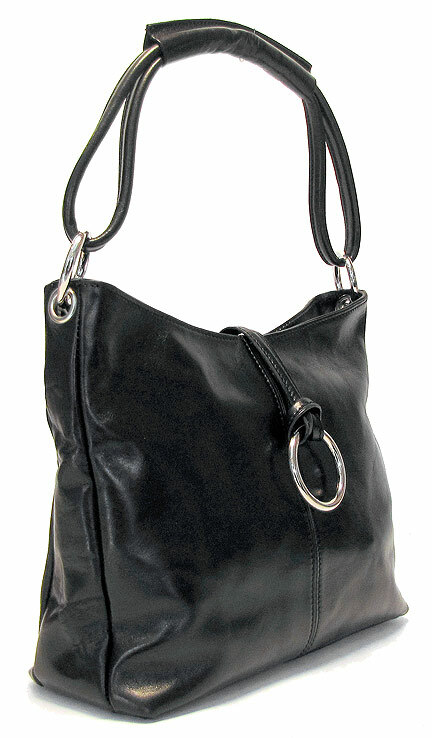 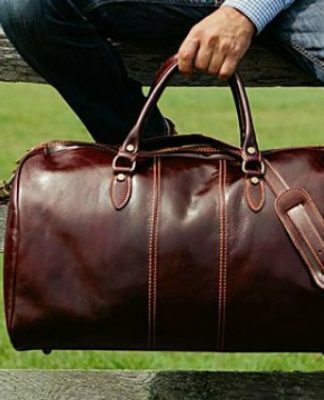 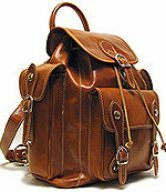 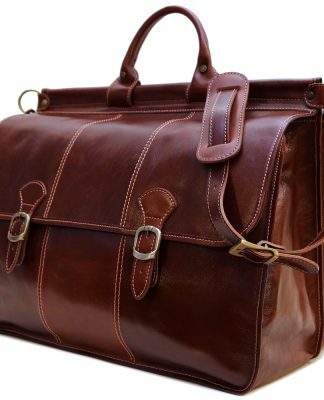 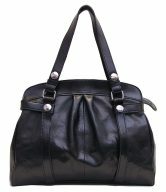 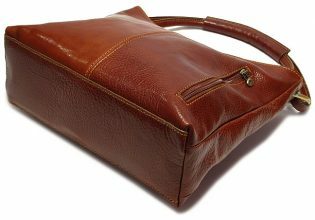 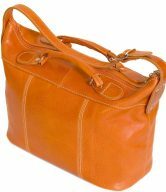 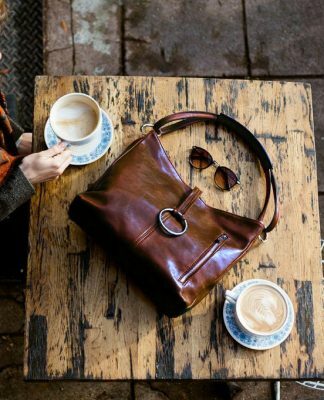 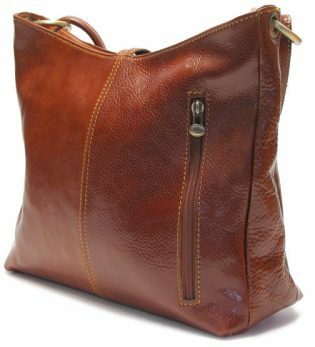 With a roomy interior including an inside zip compartment and additional cellphone pocket, this leather tote handbag is perfect for just about any lady. 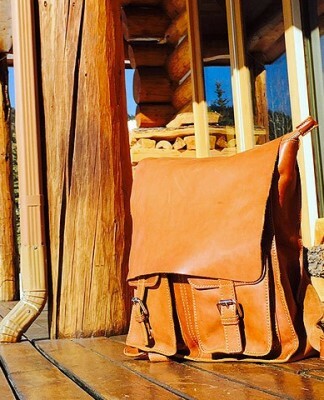 While it doesn’t look huge, it’s large enough to fit an iPad with room to spare. 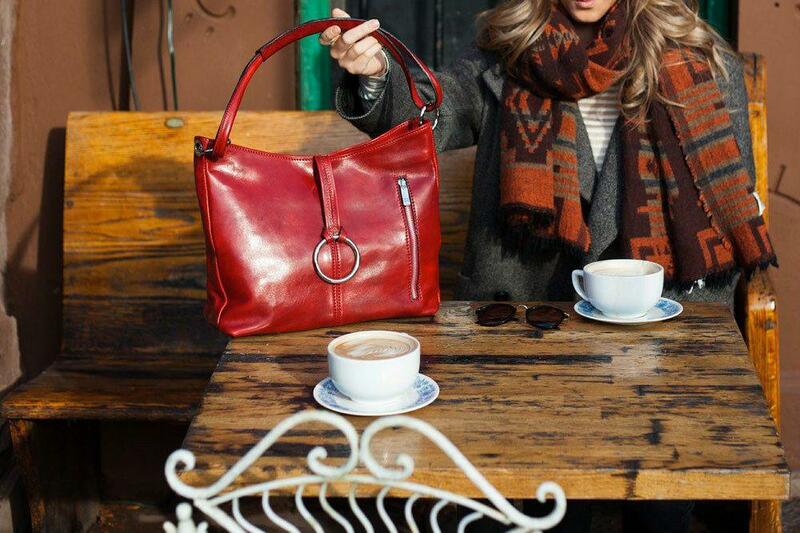 You’ll be impressed by the color, shape, and the number of storage pockets it contains. 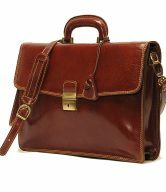 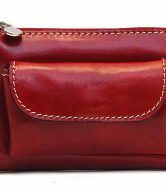 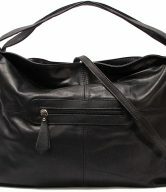 With polished Italian calf-skin leather and a casual yet stylish appearance, it’s sure to look great on any lady’s arm.